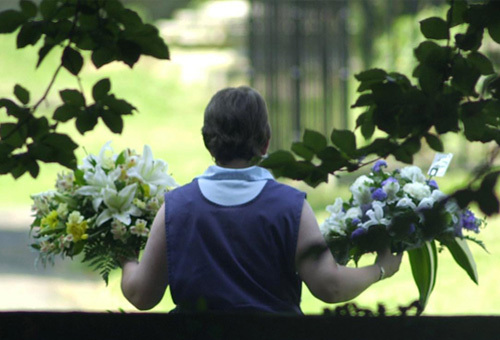 Last year, the funeral activities industry generated £1.7bn in revenue, with 1,470 companies paying a combined £508m in wages and enjoying £298.2m in profits. These businesses range from funeral directing to operating cemeteries, crematoriums and related services. When we consider the inevitably of death, it’s perhaps unsurprising the industry is relatively steady and impervious to economic downturns – although the death rate in the UK has been declining for the past three decades due to advances in medicine and folk living healthier lifestyles. According to a study by IBISWorld, cancer death rates have fallen by 14 per cent for men and 10 per cent for women in the last 10 years, while infant mortality rates have fallen by 60 per cent in the last three decades. During 2011-12, the number of deaths reached its lowest recorded level at 554,000. Despite this, the industry has enjoyed a fruitful five year period, as the costs of funerals and cremations continue to rise. In fact, the average cost of a funeral has risen by over 80 per cent since 2004, as burial space declines and council fees soar. This has led to families seeking alternatives to burial, which corresponds with the jump in the number of cremations and natural burials, where people are buried in woodland or natural burial grounds, in a bid to beat rising costs. 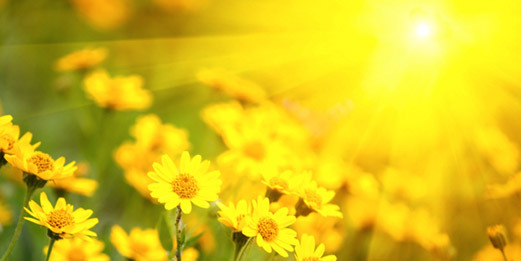 Importantly, the demand for cremation has proliferated during the past five years, and although cremation prices have increased by almost 110 per cent in the last decade, the average cremation still costs around £1000 less than a burial. To back this up, 2012 saw 74.3 per cent of UK deaths end in cremation, the fourth highest rate in Europe. This is up from 72.2 per cent from 2007, as the economic slump and rising funeral costs led to people choosing cremation over burial. Additionally, to offset the burgeoning cost of death, the popularity of funeral plans continues to grow. With prepaid funeral plans, all essential costs are covered and fees are typically paid in a lump sum or instalments, meaning people can pay for and plan their funeral in advance. Over the last 10 years, the attractiveness of funeral plans has skyrocketed, as more and more people seek to customise their funeral and lock down the cost at today’s prices rather than increased future rates. For the industry as a whole, the next five years are expected to be profitable, with industry revenue forecast to grow at a compound annual rate of 4 per cent to £2.1bn, as burial and cremation costs continue to rise.